Helps to manage acute infectious diarrhoea, reduce the risk of antibiotic-associated diarrhoea, and support gastrointestinal health. 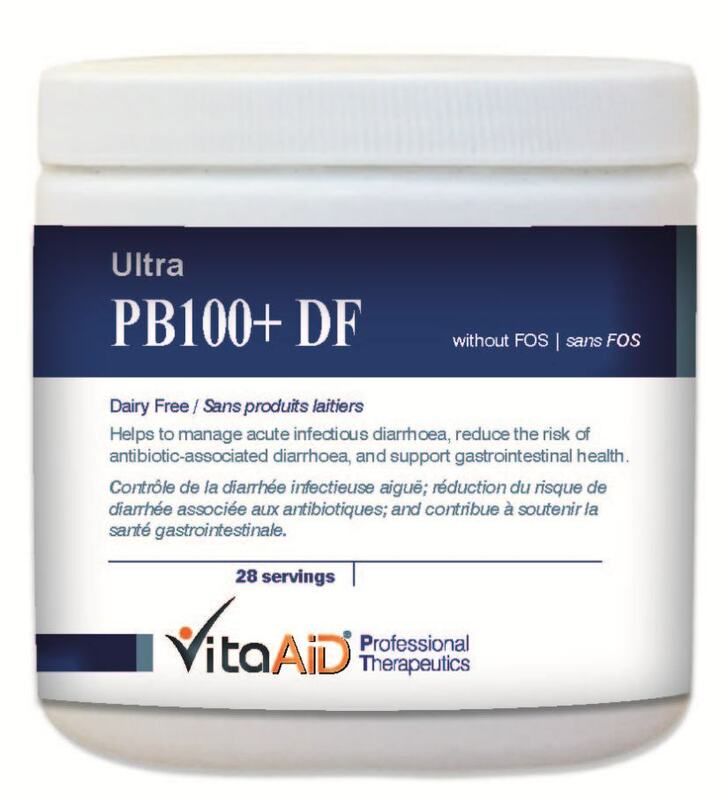 Ultra-PB100+ DF is a Dairy Free probiotic formula that contains up to 200 billion viable cells comprised of 13 species of human gut-anchoring probiotics to ensure successful establishment in each of their particular niche. Carefully selected strains with complete resistance tests (22 antibiotics); all genomes are registered in genome banks. All strains are acid- and bile-resistant, ensuring their passage through the entire GI tract while helping inhibit H. pylori infections and C. difficile overgrowth. Comprehensive strain combination to maximize efficacy. Provides formulas with or without prebiotic (FOS) to meet each individual's needs. Powdered formula for easy dose adjustment & administration. High dose probiotic has been used as an adjunct support in inflammatory bowel diseases (IBD) to achieve remission and reduce relapse rate. *May contain up to 200 billion cfu per serving at the time of manufacture. For Acute Infectious Diarrhea: Take 1 scoop, 1-3 times a day. For Reducing the Risk of Antibiotic-Associated Diarrhea: Take 1 scoop, 2-3 times a day. Or as directed by a health care practitioner. Children (1-3 years old): Mix the powder with water or milk until powder is mostly suspended. Caution: If you have fever, vomiting, bloody diarrhoea or severe abdominal pain, consult a health care practitioner prior to use. If symptoms of digestive upset (e.g. 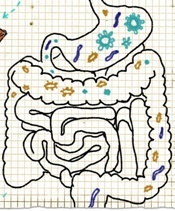 diarrhea) occur, worsen, or persist beyond 3 days, discontinue use and consult a health care practitioner. If you are on antibiotic(s), take at least 2-3 hours before or after. Do not use this product if you have an immune-compromised condition (e.g. AIDS, lymphoma, patients undergoing long-term corticosteroid treatment); or if you are taking aminoglycoside antibiotics (eg. 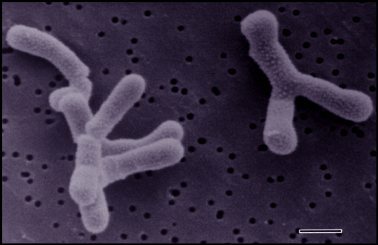 kanamycin, gentamycin, streptomycin).